Does your firm need a CFO? When does a company need a CFO? The Chief Financial Officer serves as dream-maker. He/she takes that audacious vision of the CEO, fuels ‘er up, and puts enough financial wind beneath its wings to ensure its taking off. 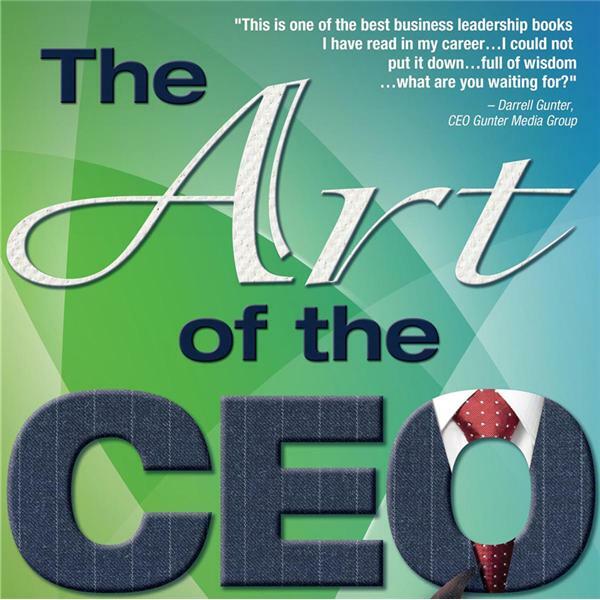 Host Bart Jackson invites on board veteran CFO Wayne Ackerman, founder of Seaview CFO Solutions, to open his three-decade book of experiences and share some fascinating tales about the CFOs relations with CEOs, Directors, and those all-important investors. How does a wise CFO tether his directors to financial reality? Groom her CEO’s understanding of complex revenue deployment? And present numbers that set banks and investors salivating? Tune in and learn the delicate line the wise CFO must trod to play profitably with others.